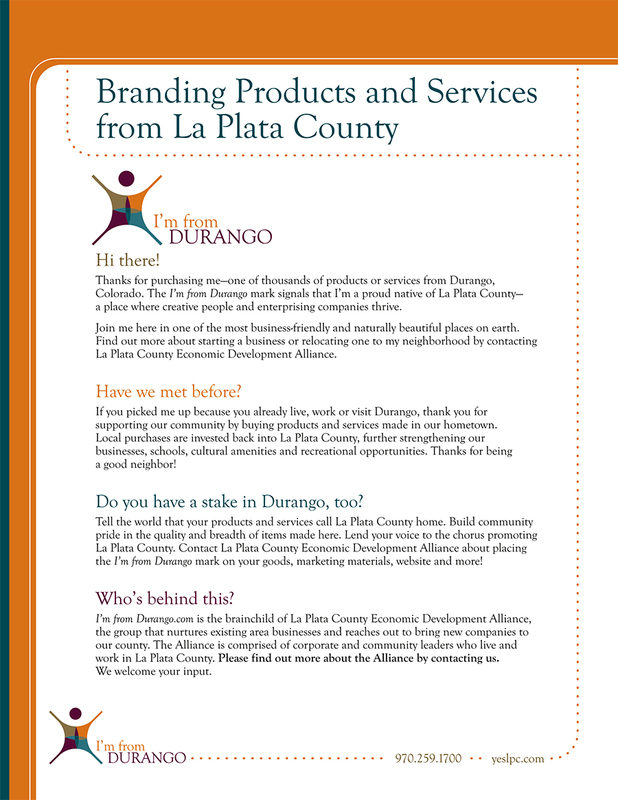 Athena designed the Alliance logo and its subsidiary brand “I’m from Durango” to work together visually and to be recognized as part of the Alliance’s initiative to brand products crafted in Durango and the surrounding region. Athena has enjoyed a long-term relationship with the Alliance, serving on its membership committee and marketing committee, which guided the creation of the website. 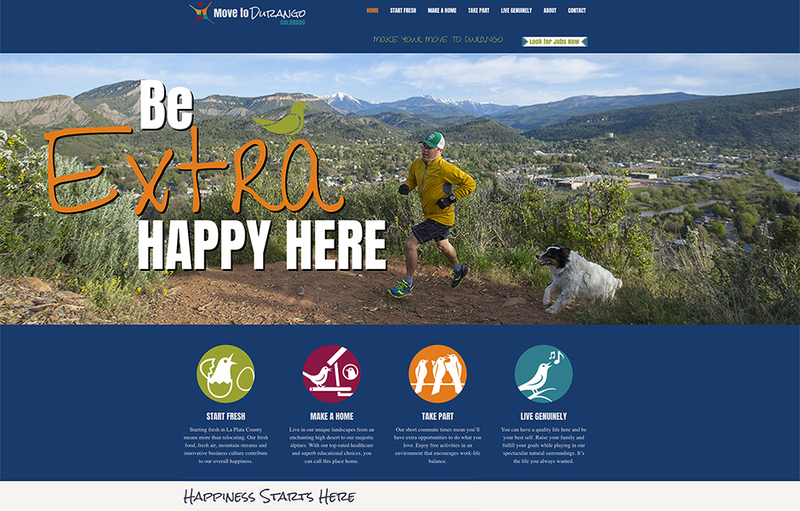 We launched a talent attraction website movetodurango.com to bring new businesses and future employees to the region in 2016 and are boosting traffic to the site by adding a job bank. 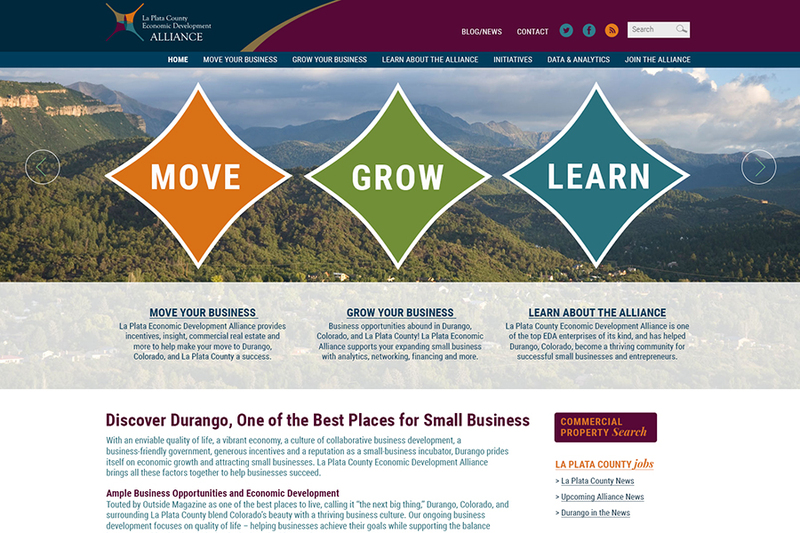 This will greatly enhance SEO for both the Alliance site and the MovetoDurango site. A digital ad campaign targeting prospective residents is also planned.